Fanning the flames…..a round of up things that excite, incite and ignite. This is an interesting article from an amazing herbalist, ecologist, and earth wizard Stephen Buhner, which explains why herbal medicine, as a living medicine, not a mechanical scientifically reduced modality is so very important. Constituents and physiology are important and useful tools, but not at the expense of the very real and even more powerful reality that plant medicines are ALIVE, and their life force is a power far greater than simplistic models. Its the life in the plants that primarily supports the life in the human body, both as food and medicine. I was thrilled to find Radha’s Sacred Ayurveda e course this winter, just at the perfect time I was craving and seeking a reconnection with self care, and the healing modalities of energetic food medicine. I had the good fortune to also meet Radha in Flagstaff a few weeks ago and sit and share conversation and coffee together, and I have to say, she is such a sister of the soul, and I’m grateful to have connected with her. Her work in Sacred Ayurveda is so beautiful, deeply nourishing and so exciting!! I’m sure you will want to check out her offerings. 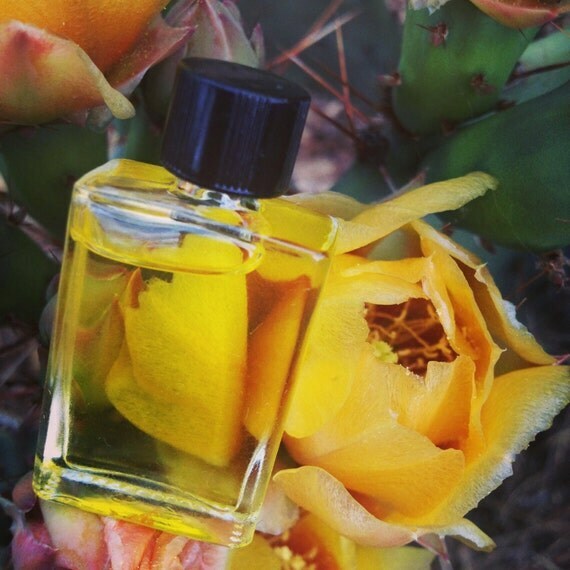 Irene was my apprentice several years ago, and is blossoming her own magical creations now in the southwest, including her beautiful wild inspired perfumes at Durga Botanicals. I am loving the latest, Sweet Clover Musk so much. And though I’m not much of a perfumer myself, she did spend a lot of time learning and collecting plants with me, and I 100% trust her products, abilities and connections with the plants to be of the utmost care and quality. Its such a gift to watch your students blossom and become amazing gifted plant magicians themselves! Irene’s wings are gorgeous! Music moves the soul…..whats fresh now? I recently completed the Plant Whisperer Journey and here’s the soundtrack I put together on Spotify to inspire and excite. Giveaway of FOUR Spots to Everyday Sacred in 2015! I am Darcey Blue - Herbalist, Devotee of Wildness, and Shamana Flora. The Plants are my greatest allies and teachers, the Earth my sanctuary, and Sacred Wildness my purpose. Sacred Earth Medicine Apprenticeship is open for 2017!